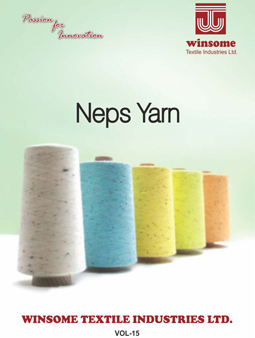 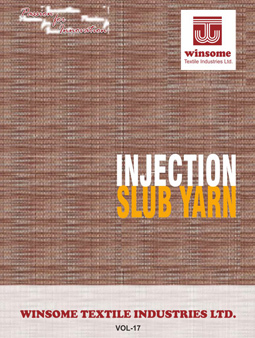 Milestones of Winsome Textile Industries Ltd.
2013 - Capacity doubled in spinning. 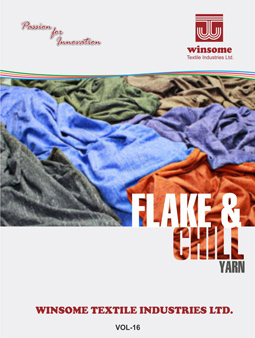 2013 - Added yarn dyed knitted fabric facility. 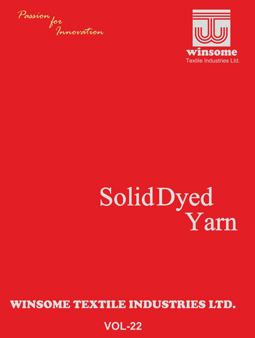 2013 - Increased dyeing facility to 30 tons per day. 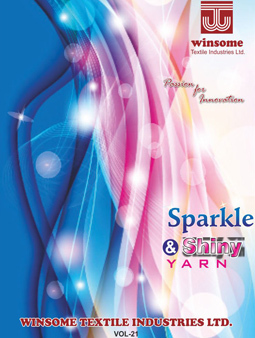 2011 - Recognised as one of the leading exporter of processed yarn from India. 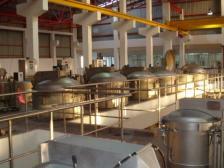 2009 - First to get ISO-18001 certification in the North Zone for Safety Management. 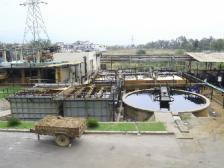 2000 - First to get ISO-14001 certification in the North Zone for Environment Management. 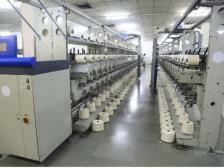 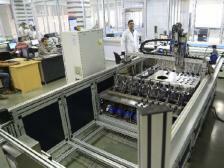 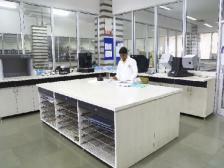 1993 - Second Textile unit in India to be awarded the ISO-9002 certification. 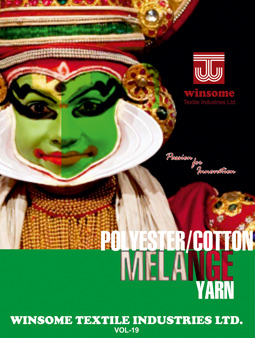 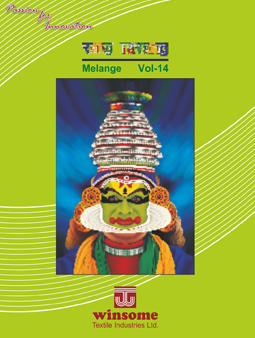 1992 - First company in India to offer 100% Cotton mélange yarns. 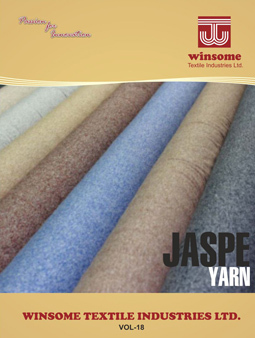 1987 - First company in India to offer 100% acrylic (non-bulk) fiber dyed yarns.